There are plenty of hikes and trails in the Forest Research Institute of Malaysia (FRIM), but the canopy walk is perhaps one of the best ways to enjoy views of the city atop a majestic canopy of trees, 300 meters above sea level. Hike up is relatively easy, as is the hike down, and you can see many kids doing it along with you! Make sure you arrive early to get your tickets from the souvenir shop (they don’t sell it at the canopy walk entrance) as they sell out pretty quickly during the weekends. But if it’s sold out by the time you got to FRIM, you can always try your luck at the canopy walk entrance (we did once and got through). Learn more about the canopy walk at FRIM here. This is a challenging, but definitely rewarding hike. Known also as the Dragon’s Backbone, Bukit Tabur is a beautiful limestone ridge located at Taman Melawati. The Dragon’s Backbone is not an everyday hike, as it also requires you to do a fair bit of rock climbing, but the views are majestic. You’ll see the Klang Gates Dam, as well as the Melawati hills on one side, and the KL skyline on the other side. The hike could become dangerous if you don’t know what you’re doing, and there’s been many cases of deaths, accidents and other mishaps. Team up with experienced hikers who have climbed it before instead of attempting to do this on your own. You’ll need a climbing permit from the Forestry Department in Cheras (get this on a weekday earlier) as no permit is issued at the entrance of Bukit Tabur. Trekking is permitted only on Thurs, Sat, Sun and public holidays from 8.30am to 5pm. 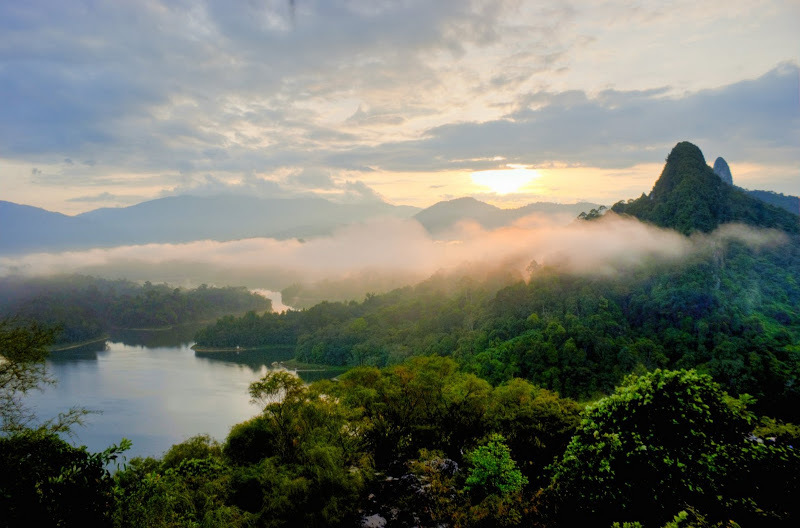 Learn more about Bukit Tabur here. Bukit Dinding offers you sweeping views of the Ampang Hills, Lagong Hills, as well as the Genting Highlands on your way to the top. The path is clean and wide, making it easy for hikers of all fitness levels to enjoy this mountain. You can also come here for a bit of mountain biking. Learn more about this trail here. 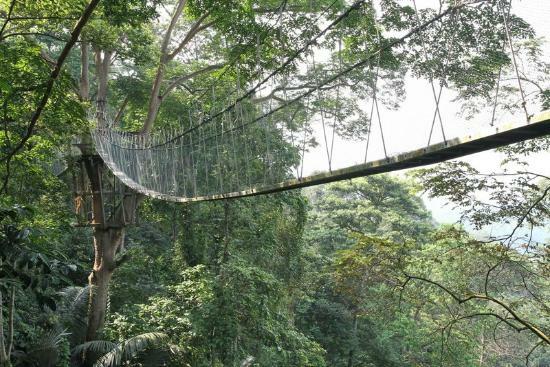 You don’t need to go far to experience nature, and Bukit Kiara certainly has plenty to offer. You can choose how you want to hike, with several trails ranging from tarmac road to the cool shaded trails in the forest. These are all clearly marked and used very frequently by hikers, runners, and cyclists. 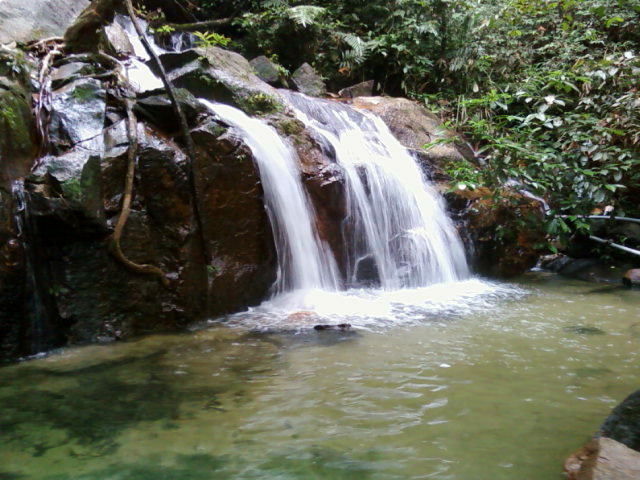 There are many tiny waterfalls, as well as plenty of plants, birds, monkeys and other peaceful creatures to gawk at. Learn more about Bukit Kiara here. 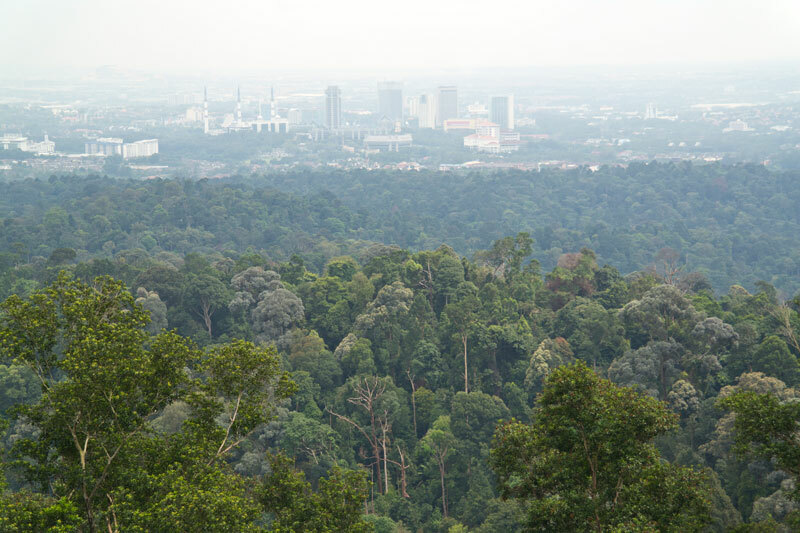 Tucked into the suburbs of Petaling Jaya, Bukit Gasing is a favoured weekend forest retreat for the people of PJ. What used to be an abandoned rubber plantation has now blossomed into a lush forest splat in the middle of suburbia. 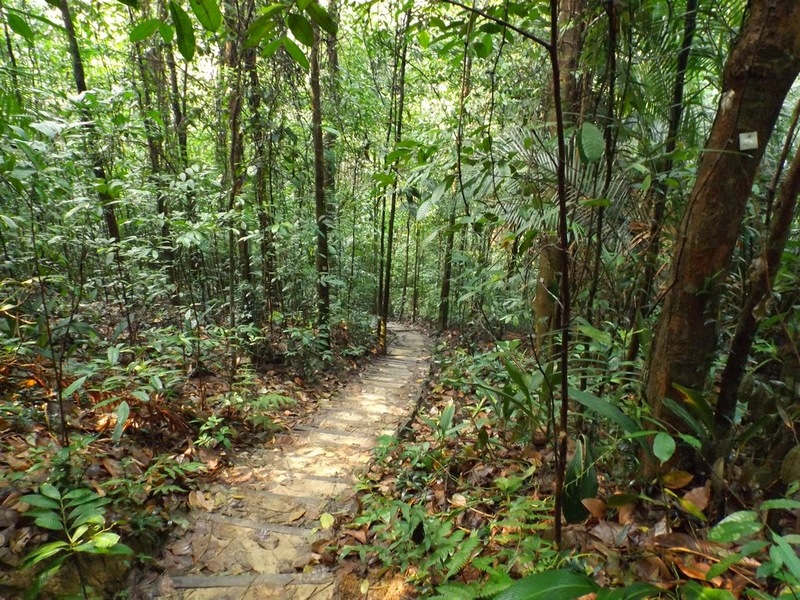 People come here over the weekend for a nice hike through well-worn paths which lead to the lookout point at 160m, offering sweeping views of Kuala Lumpur and Petaling Jaya. 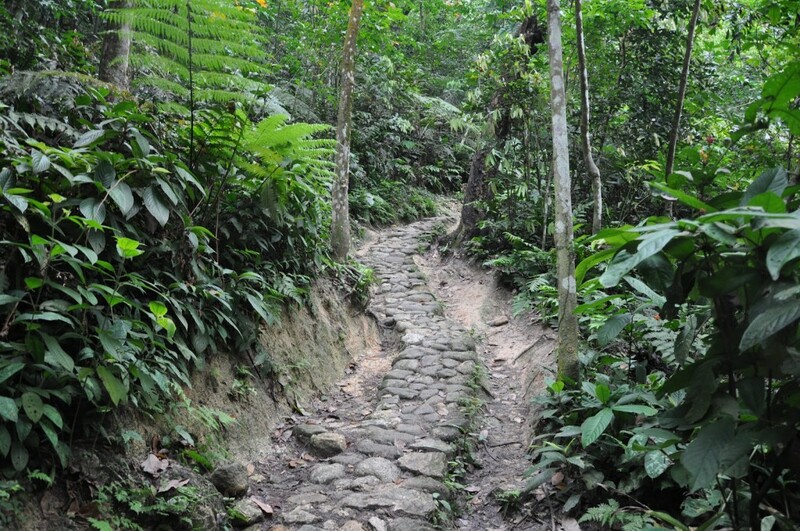 If you’re adventurous, you could also stray off the basic track onto many tiny little trails covering the entire forest reserve. 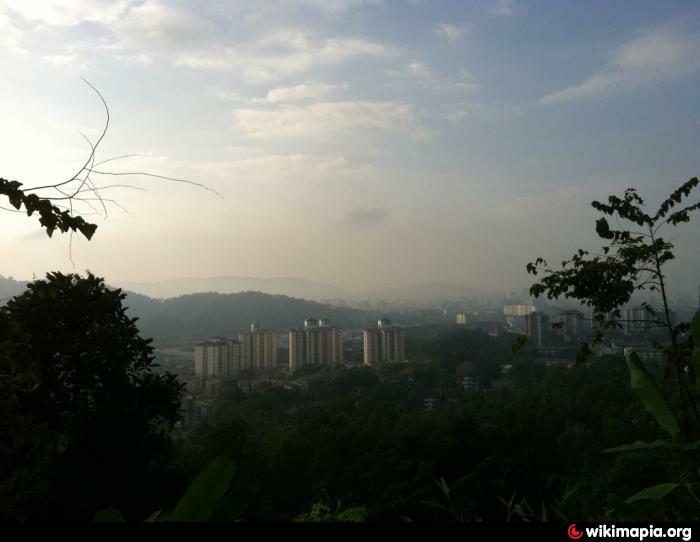 Learn more about Bukit Gasing here. Located in Taman Botani Negara Shah Alam, Bukit Sapu Tangan is a baby hill that’s been overshadowed by the other attractions at the botanic garden (like biking and picnicking), but offers up a pretty sweet view of Shah Alam and beyond. If you’re living in Shah Alam and are looking for a quiet, relaxing trek up a hill, this is it. Learn more about Taman Botani Negara Shah Alam here. If you think the reason this hill has been named “ahpek” (meaning old man) because it’s easy peasy, you’ve thought wrong. This hike has multiple trails of different difficulties which could pose a challenge even for the fittest amongst you, but the main hike is manageable with small but scenic waterfalls along the way, and there’s also a large clearing where the regulars rendezvous at. 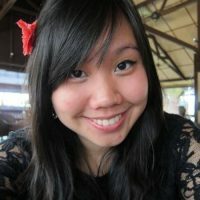 Learn more about Ahpek Hill here. This is the last remaining patch of virgin rainforest splat in the heart of the city. There are plenty of walking trails, jogging tracks, obstacle courses, as well as a suspended walkway. Located at the foothill of the KL Tower, you’ll get a great view of the iconic symbol of Kuala Lumpur. Bring along your insect repellent to fully enjoy this last green vestige in the vast concrete jungle that is Kuala Lumpur. 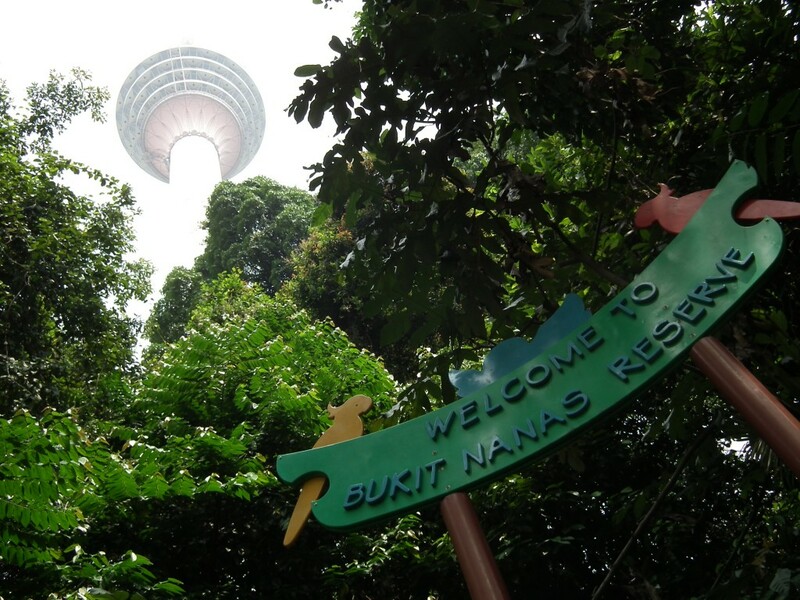 Learn more about the Bukit Nanas Forest Reserve (also known as KL Forest Eco Park) here. We cheated a bit, as this isn’t exactly in the city. It’s only a bit outside the Klang Valley, but Gunung Nuang’s a real treat for those of you looking for a real mountain to climb. 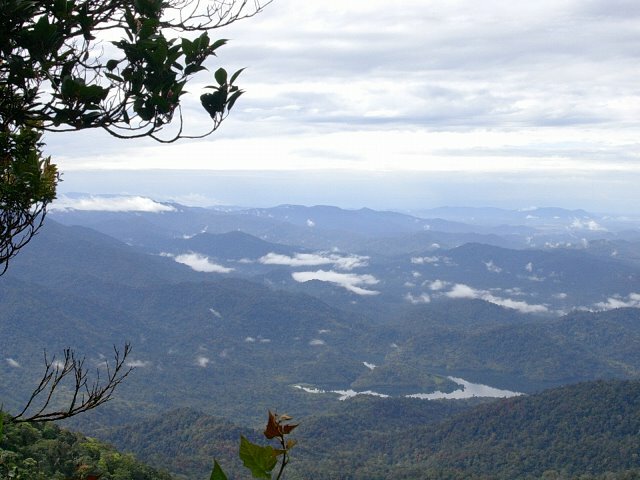 Revered to as Selangor’s tallest peak, this 1439-meter mountain is what people climb to prep themselves for the grueling journey up Mount Kinabalu. Paths are wide and there are several campsites as well as pretty waterfalls to rest at, but don’t be fooled into thinking this is an easy trek in the woods. We suggest training up your stamina before attempting this mountain, but once you conquer it you’ll get to enjoy the breathtaking views from the summit. Learn more about Gunung Nuang here.